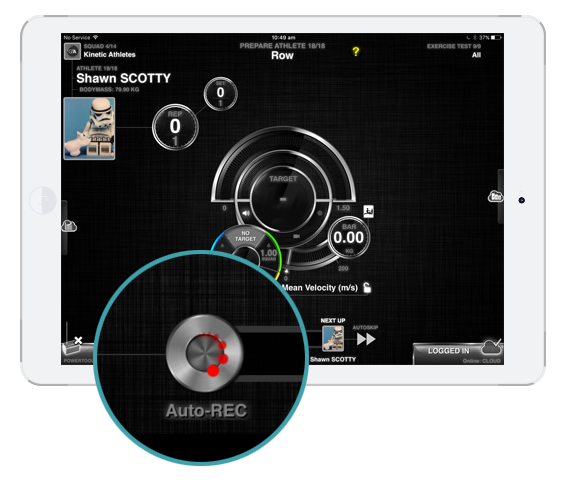 The GymAware Cloud now offers automated monthly reporting. Thanks to some great coach feedback, Cloud users will now receive a monthly summary report in their inbox. 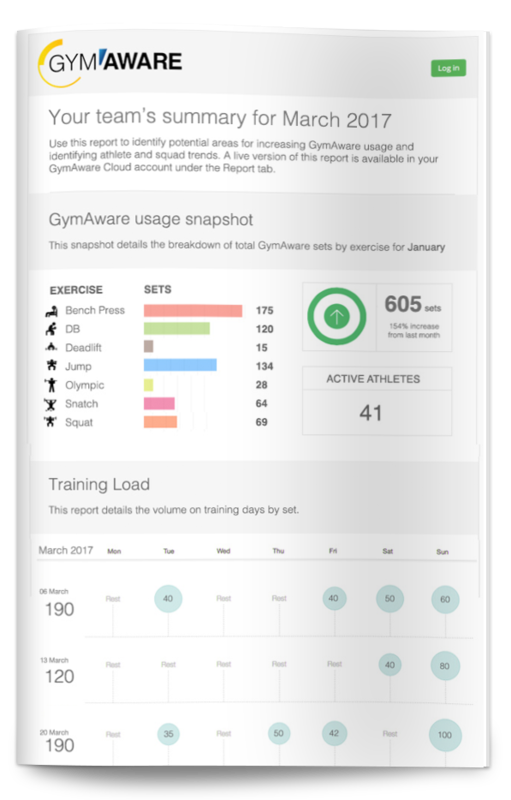 This report aims to be a high level snapshot of GymAware usage for the last month. With the first reports just out, we would love to hear your feedback so we can tailor this system for best use. Contact us! No problem, sign up for a free 30 day trial and gain access to the Velocity and Leaderboards, generate reports and experience the power of the GymAware Cloud. 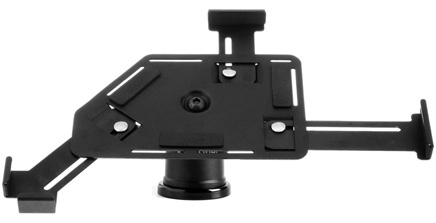 The GymGrip is a safe and secure way of mounting iOS devices in the gym. Coupled with a strong case these are the perfect solution for mounting iPads to the rack. For the month of April, with every GymAware Cloud or PowerTool order we will include a copy of Dr Mann's "Developing Explosive Athletes" Limit is one book per customer. Obviously, coaches measure athletic performance in the gym, but the GymAware PowerTool goes beyond giving a single number. Click the links below to learn more about getting the most out of GymAware. Copyright © 2017 Kinetic Performance Technology, All rights reserved.